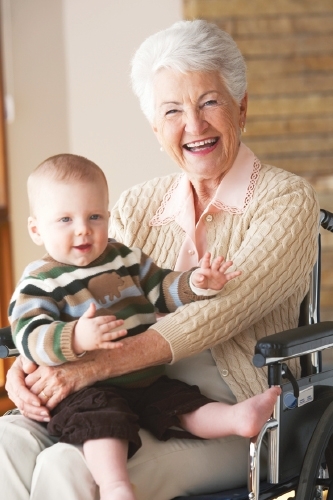 When it comes to choosing a nursing home for your loved one, the factors that matter most - quality of care and quality of life - are the same things that have helped make Platinum Living Healthcare and Rehabilitation Center one of Hackensack's most respected residential facilities for more than 25 years. Platinum Living residents also benefit from our unique daily scripted rounds - facilitated by our trained staff. Physicians visit each resident to assess his or her condition, chart progress in recovery, deal with on-going or co-existing health issues, or take preventive steps where potential problems are identified.